Winemakers use the term terroir to describe a uniqueness in wine coming from a mix of soil, climate and culture. The two best known examples of unique terroir in whites are Chablis (Chardonnay) and Sancerre (Sauvignon). But there is a third – a lesser known white that I believe rivals these classics. It’s called Fiano (a grape) from Campania in Italy. 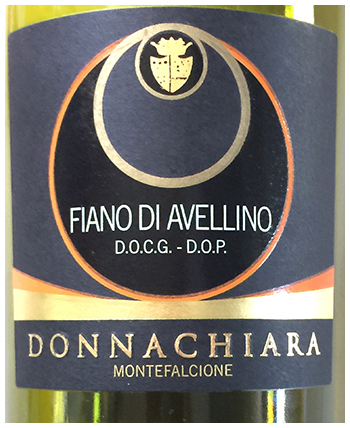 Donnachiara is an excellent Fiano. Shades of biting into a fresh green olive at a Mediterranean café – and wondering which seafood dish to order. Wonderful sharpening and teasing of the palate. Distinctive for sure – and edgy, just like the just-mentioned French wines. Fiano’s talents are still a secret so it’s seldom seen outside Campania. However, this may change as young winemakers worldwide look for creations beyond the stable of best selling grapes. 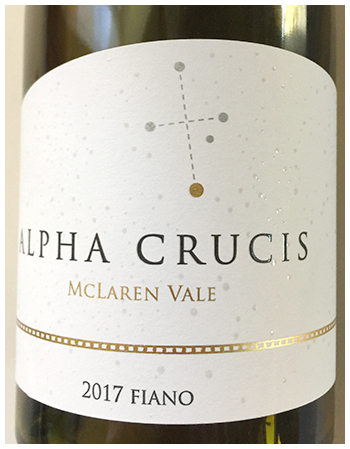 But can another region replicate Fiano’s distinctiveness? Below is an Aussie edition for you to explore. It’s a very good wine, maybe more to some peoples liking – but it the lacks the distinctiveness of the original. As is the case with imitations of the French pair. As you might know, most of the time I’m more than happy with the Honda edition of classic wines, but in this case I hope you’ll agree that twenty dollars is a small price to pay for experiencing a ‘classic’.